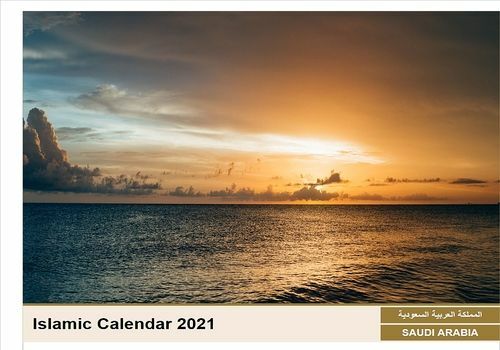 Don't miss any more celebrations or events related to Islam, the Muslim religion, with the Muslim Calendar 2019. Downloadable free of charge on PC and Mac, it is in PDF format, and is available every month of the year from September 2018 to August 2019. Ramadan or Eid are obviously present, as are the other Muslim holidays. This calendar is not just a calendar. Indeed, it is the Makkah calendar, based on the visibility of the new moon, with an Islamic year of 1440. Totally free, Muslim Calendar 2019 can be used directly on your computer, or printed. In the second case, you can write down your appointments and other anniversaries in each box, just like in any normal calendar. In addition, it has various high-quality illustrative images, which give a certain cachet.